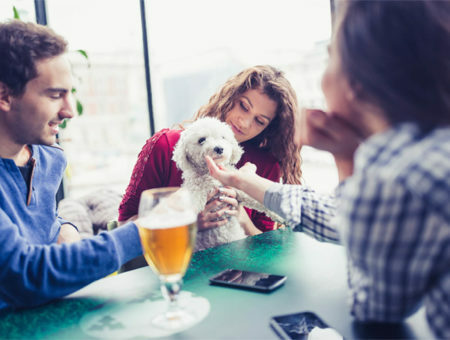 There’s no doubt that Man’s best friend is the perfect companion for discovering some of Wales’ beautiful countryside. From isolated lakes and historic ruins that take your breath away to pushing your limits on Snowdonia’s mountain range, you’ll certainly uncover the perfect walk for your dog in North Wales. 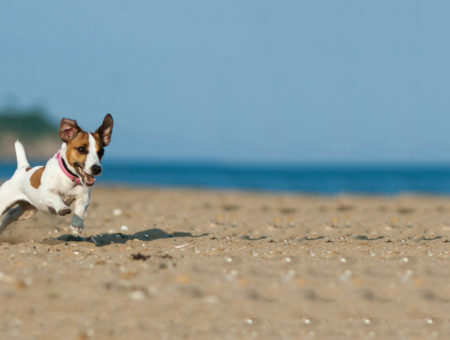 In this post, we’ve put together five of our favourite dog walks in the area. 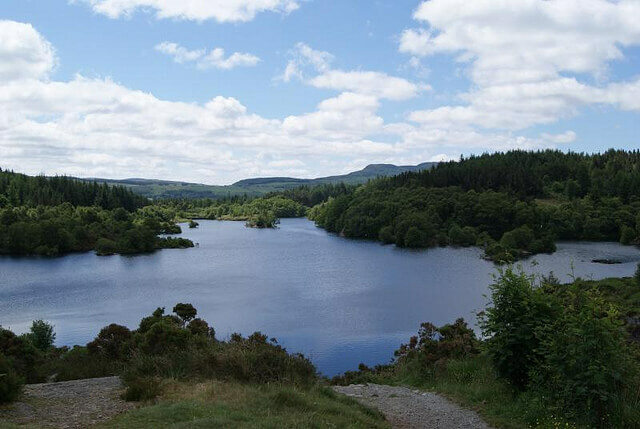 Considered one of the most beautiful lakes of the Gwydir forest, Llyn Elsi is just a short walk from Betws-y-Coed and offers peace and tranquillity for both walkers and their companions. The path is clearly waymarked from the St Mary’s Church car park and, although steep, the woodland route to the lake is the perfect terrain for your four-legged friend to stretch their legs! Llyn Elsi has supplied drinking water to nearby residents for over 100 years. Prior to the dam being constructed in 1914, the area was home to two separate lakes, named Llyn Rhisgog and Llyn Enoc. There is a memorial at the north-east end of the lake in honour of Lord Ancaster, who permitted the building of the damn and the use of the lake as a water supply. 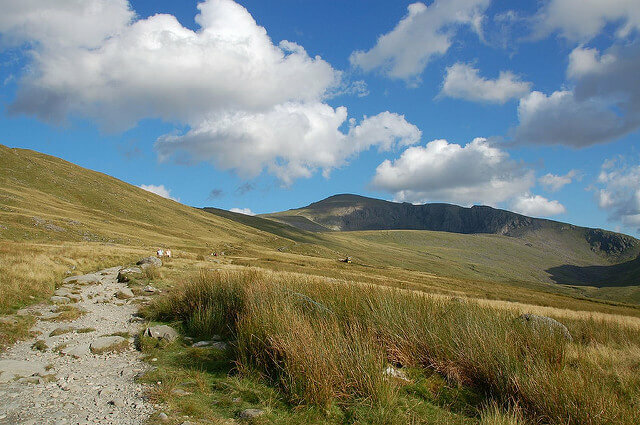 With a steady ascent, the Llanberis Path is regarded as one of the easier routes to the peak of Snowdon and runs parallel with the mountain railway for the majority of the route. However, with a climb of around 3200-feet and a distance of 9-miles, it certainly is more than a mere stroll. If your furry friend is not used to long distance walks, then this may be a challenge. Although the path has a steady ascent, the temperatures can be considerably colder on top and the rough rocks could hurt their paws – maybe consider a coat and boots for your pooch (seriously!). It is also strongly recommended that dogs are kept on extendable leads as there is often sheep roaming the slopes. Sadly, dogs aren’t allowed in the cafe, so make sure you pack your thermos flask! The area surrounding Llanberis is rich with historic remains of the Welsh Slate Industry. 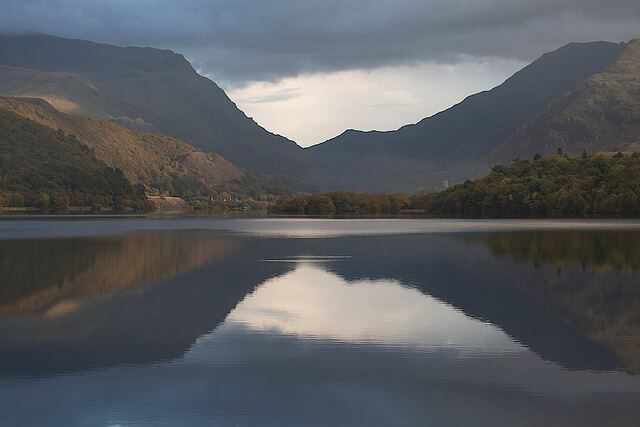 This short walk around Llyn Padarn, also referred to as Llanberis Lake, will take approximately 2-3 hours. Along the route, you will see beautiful views of the surrounding mountains (including Snowdon) and many ruins associated with the slate mining industry. 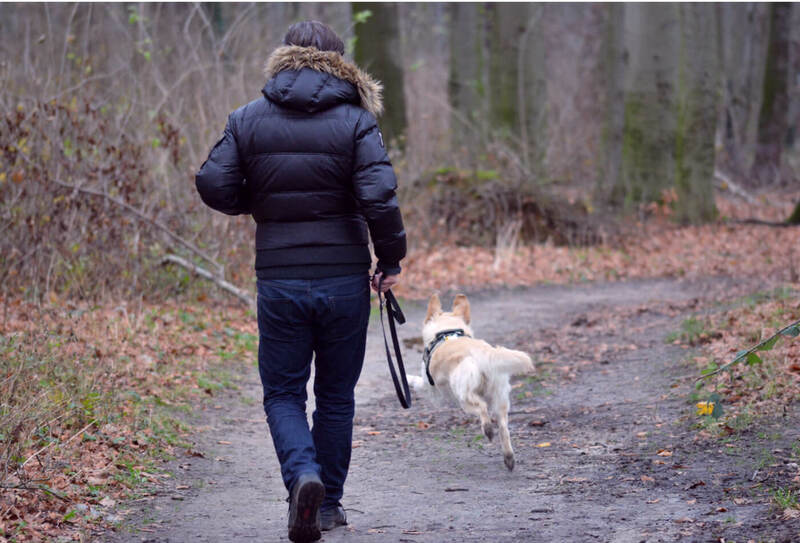 The walk will take you through the National Slate Museum and, with dogs being allowed (on leads), why not make a full day of adventures for you and your companion? Entry to the museum is free! 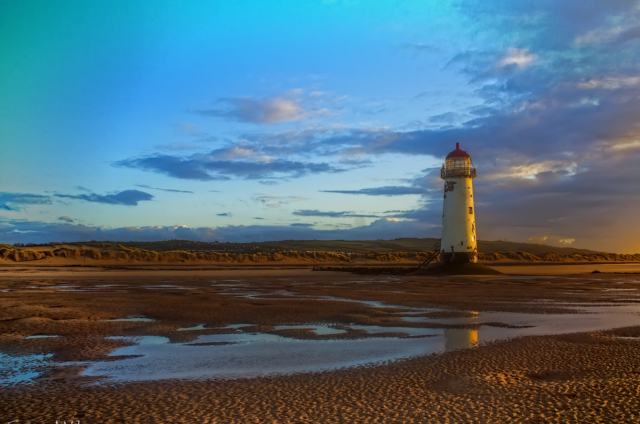 This dog-friendly beach is home to a magnificent 250-year old lighthouse and would make a perfect summer’s evening walk with your furry friend. The circular walk takes you along the beach, past the lighthouse and back through the sand dunes. 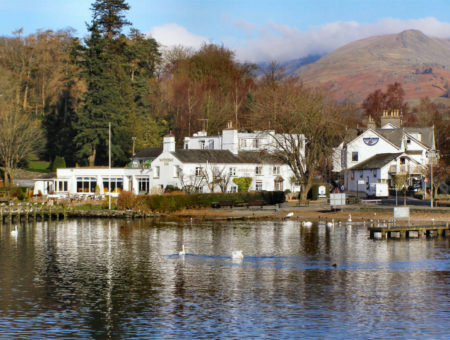 Why not finish your walk with a drink at the Smugglers Inn (on Station Rd) where dogs are also welcome? Be sure to check the tide times before you set off for your walk. Check out our guide on the best beaches in Wales. The Llangollen History Trail is ideal for those in search of breathtaking views, wildlife and a wealth of history. 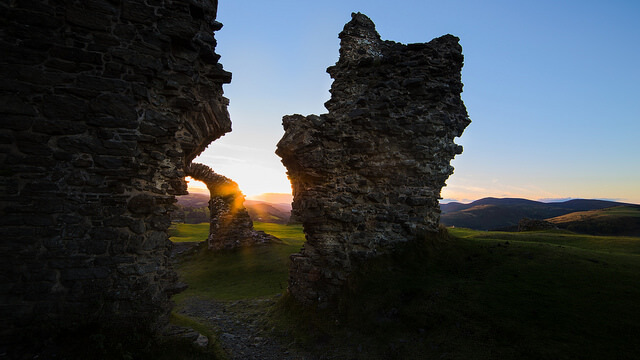 The easily navigable route visits many of the area’s historic landmarks, including the Horseshoe Falls, Dinas Bran Castle and Valle Crucis Abbey. It is perfect for dogs who love to explore and sniff their way around. There are a few steep hills and difficult styles, and it is also advisable to keep dogs on extendable leads due to farm animals along the route. Feel inspired to discover North Wales? Then check out our pet-friendly cottages in the area.